For young adults who are more used to receiving hongbao than giving them, here are a few guidelines about giving hongbao. When should people start giving hongbao? One you're married, you considered an adult, and you're obligated to give hongbao during Chinese New Year. However, newlyweds are exempted from this tradition in their first year of marriage. The understanding is that they need to save for a new family. In return, they are expected to "speed up" their plans for their first child. What if I'm a single working adult? Do I have to give hongbao? As long as you're single (note that being divorced or widowed does not count as being single), you're still considered a child and therefore not "qualified" to give hongbao. Doing otherwise could be seen as a form of disrespect to your elders. However, it has become the norm for singles to give hongbao to their parents. This should be encouraged as it is an act of filial piety. 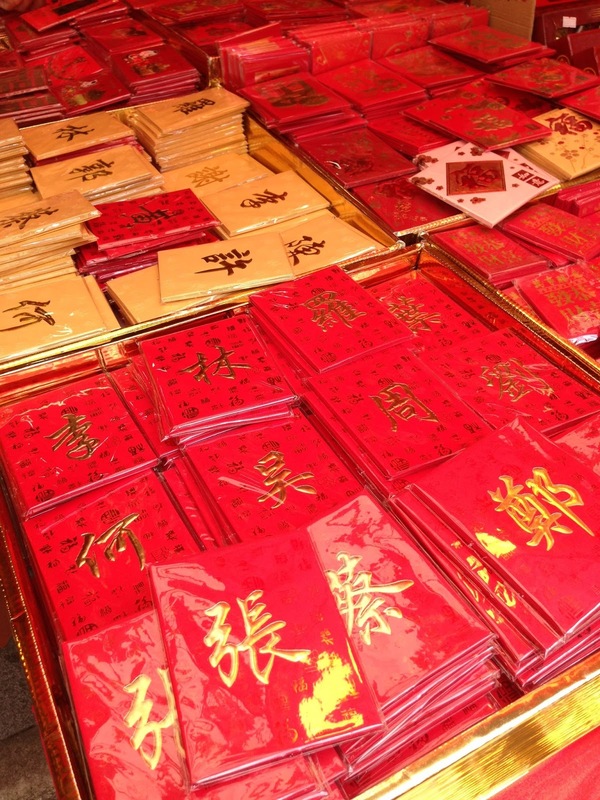 What are the lucky numbers for hongbao cash? For your elders, the sum in each packet should end with the figure eight, to wish them wealth and prosperity, or six, for longevity. For peers, such as cousins or siblings, stick with any amount ending with eight. For juniors, any amount ending with the digits 2 or 6 will be appropriate as they symbolise good health. Are there unlucky numbers to avoid? As the number four sounds similar to "death" in Mandarin, you should NEVER pack $4 in a hongbao. The minimum sum you should pack is $6 to bless the recipient with longevity.